The sheer volume of apps on the market has the ability to make our lives easier, but is also overwhelming. After all, do we really need an app for everything from combating boredom to simulating the look of a beer being drunk when we tip it back? Instead of downloading every app that looks mildly appealing, let’s focus on the ones that make the biggest impact on our lives. 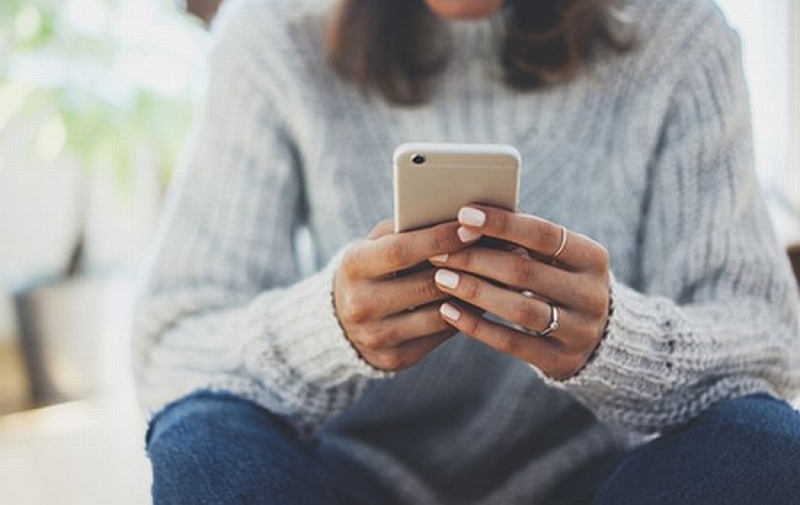 From monitoring your home’s safety to getting alerts for water leaks, here are five mobile apps for homeowners on the go. Security and safety are usually on the top of any homeowner’s mind, whether they’re at an office across town or around the world. When it comes to a security system, opt for a security camera system with smartphone app compatibility, that way you can set it up easily and monitor your home right from your phone. It’s also a game changer to set up customized motion detection alert zones so your outdoor security system can tell the difference between a passing car and one that’s pulling into your driveway. You can also monitor your home from wherever you are and check on what’s going on around your home. But at the end of the day, what you’re really getting is peace of mind. If you’re a busy homeowner and love to travel or are just so busy you feel like you’re never home, you need an identity theft detection service to stay safe. Lifelock’s mobile app can alert you if a loan or credit card was opened in your name and help stay on top of your identity, right from the palm of your hand. It even has an option for you to respond to alerts immediately so agents can intervene without losing valuable time. Bonus points are that it also offers access to credit information so you can see inquiries opened on your account, suspicious activity or any delinquent payments. It’s a homeowner’s worst nightmare: They come home and find their home has been damaged by water leaks. That’s why you need an app to tell you exactly what’s going on with your home before water damage spirals out of control. Flo and its app feature a remote and automatic water shutoff option and gives proactive maintenance alerts before a leak ever starts. It can also perform daily tests to make sure your home isn’t just currently leak free, but stays that way. It’s easy to get carried away with spending on a good day, let alone when you’re rushing around or on vacation. A budgeting app like Mint serves as a money manager to take control of your finances in one place. Connect your bills, checking account and retirement savings to Mint so you can see what’s going on in one place. Mint can also help see where you’re overspending in your budget and where to make adjustments while you’re on the go. Remember the apps you use should always improve your life and productivity, not just add more to the mix for you to manage. Choose the apps that best protect your home and simplify your life.